Can be used as a free standing counter display rack or fixed to a wall using the bracket provided, Holds up to 6 Handipak Boxes. 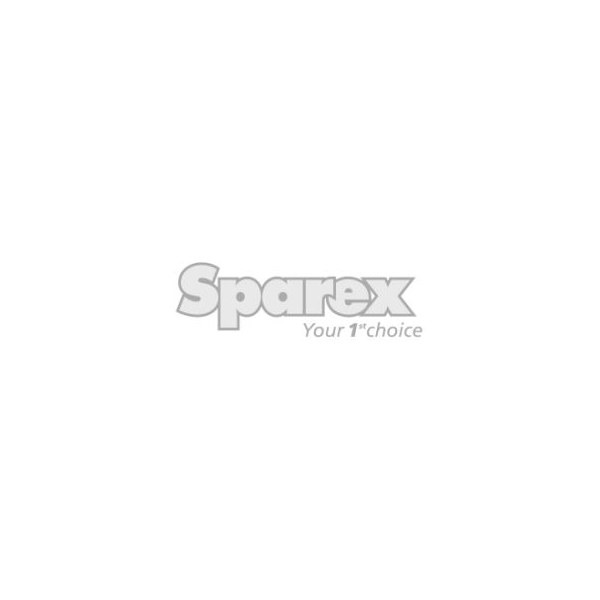 Sparex branded P.T.O. tube stand header sticker suitable for use with S.25801 and S.26003 P.T.O. tube stand.